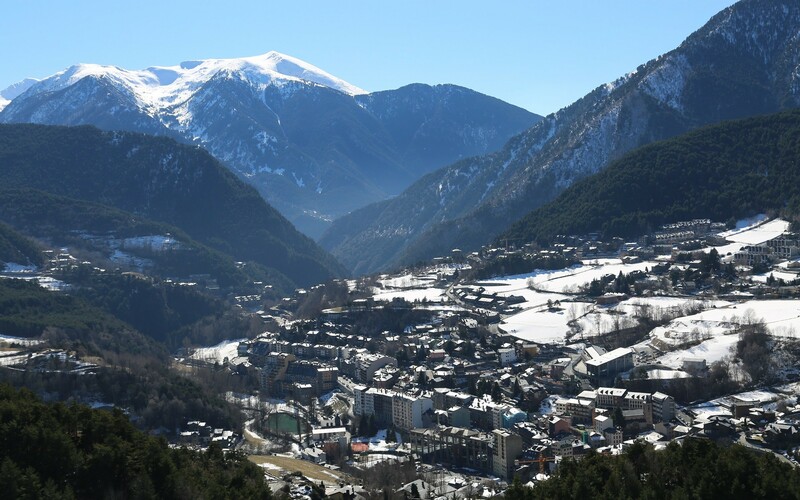 Andorra is an independent Principality situated in the Pyrenees between France and Spain. It is an independent civil law jurisdiction. The laws for business and residence have recently undergone significant liberalisation and modernisation to boost the economy and open the Principality to foreign residents. The Foreign Direct Investment Law 2012 significantly liberalised the ownership of Andorra registered companies. While Andorra is not a member state of the EU, it has adopted the Euro. A foreign resident in Andorra can apply to register with the Andorran Commercial Registry to conduct a business activity as a sole trader. Authorisation will be granted for the conduct of a specific business activity, including professional services. However, authorisation is granted only in circumstances where there is reciprocal recognition of Andorran qualifications in the country of the foreign applicant. As a result authorisation is only occasionally granted to foreigners, usually limited to French and Spanish nationals, and limited exceptions for retail and hospitality sectors. Societat Limitada (‘SL’) is a private limited company which can be used as a holding company, as well as a commercial trading company. An SL can be formed with two shareholders and a minimum capital of €3,000. The requirement to appoint local Andorran shareholders has been abolished. The applicants are obliged to provide due diligence to confirm their identity and good character. The name of the SL can be in Catalan or English and must conform to local requirements preventing the use of certain words and names that could be misleading or suggest official connection. The object clause of the company must precisely describe the activity which, together with the statutes, must be tailor-made for the company. The procedure to obtain approval takes approximately two to three months. The regulations and incorporation procedure of an SA follows broadly the same procedure as an SL. An SA is generally suitable for larger businesses. The minimum share capital of an SA is €60,000 and a more stringent due diligence enquiry is made of the proposed shareholders and directors. The accounting requirements of an SA are also more demanding than that of an SL and the accounts are required to be independently audited.